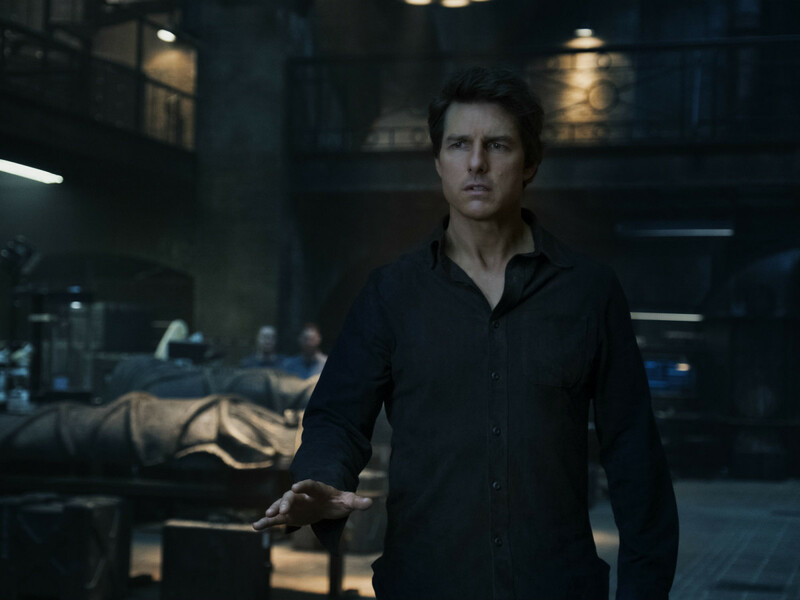 Though not all of his films have been great, there is not an actor on Earth who works harder to entertain his audiences than Tom Cruise. He's more than willing to put himself in harm's way if it means making the end product that much more believable and sensational for audiences. 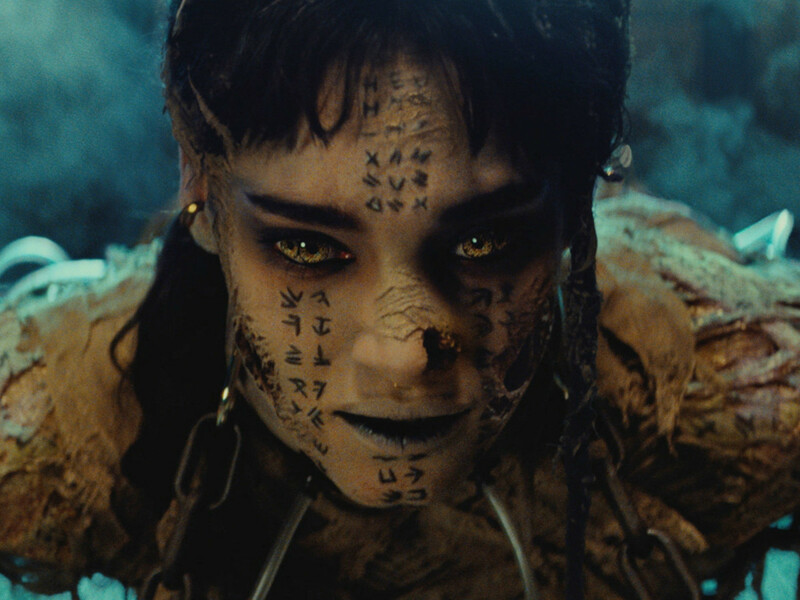 That commitment is once again on display in The Mummy, an endlessly entertaining film that kicks off Universal Pictures' attempt to join the franchise business with a callback to their monster-movie roots. Cruise stars as Nick Morton, a military contractor in Iraq who unearths the ancient tomb of Ahmanet (Sofia Boutella), an Egyptian princess who had been buried far from home after a series of misdeeds. 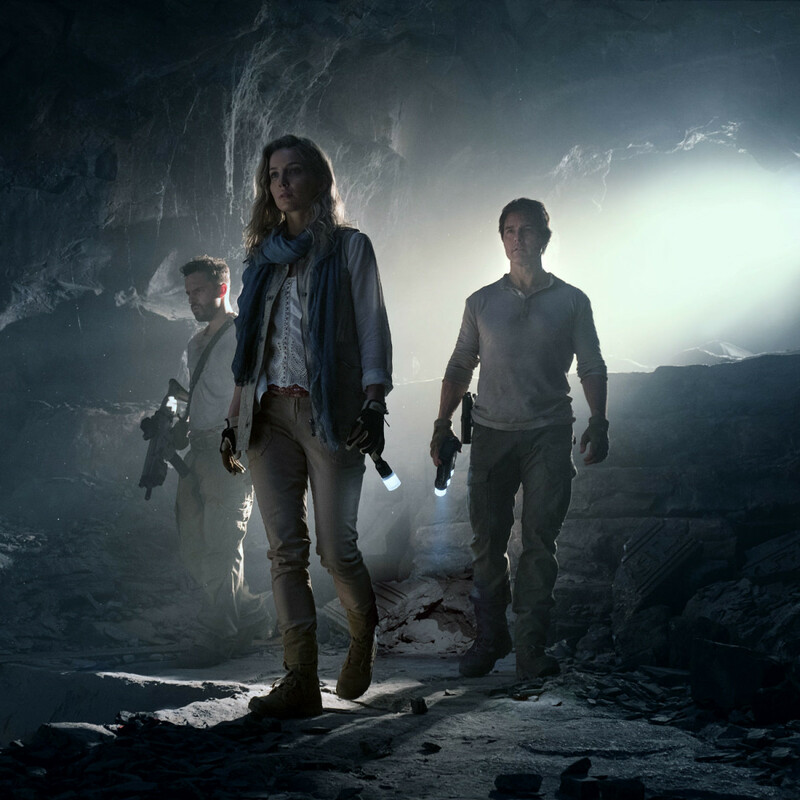 Turns out it would've been better for her to remain buried, as a protective curse brings down the plane carrying Ahmanet, Morton, assistant Chris Vail (Jake Johnson), and historical researcher Jenny Halsey (Annabelle Wallis). Now in a state between life and death, Morton must try to prevent Ahmanet from coming back to her full power. What the filmmakers, led by director Alex Kurtzman and writing team of David Koepp, Christopher McQuarrie, and Dylan Kussman, get right is taking their time to establish the story. Other films, in an attempt to kick-start the action, would have featured the aforementioned plane crash very early in the movie. Instead, Kurtzman and his team trust that the story they're telling is strong enough to make the audience wait. That pacing comes in handy with the rest of the film as well, as they flesh out the arcs of multiple characters, including scientist Dr. Henry Jekyll (Russell Crowe), who's on a monstrous mission of his own. Thanks to this attention to detail, you really feel like you know the main characters, which makes their dialogue and action that much more meaningful. 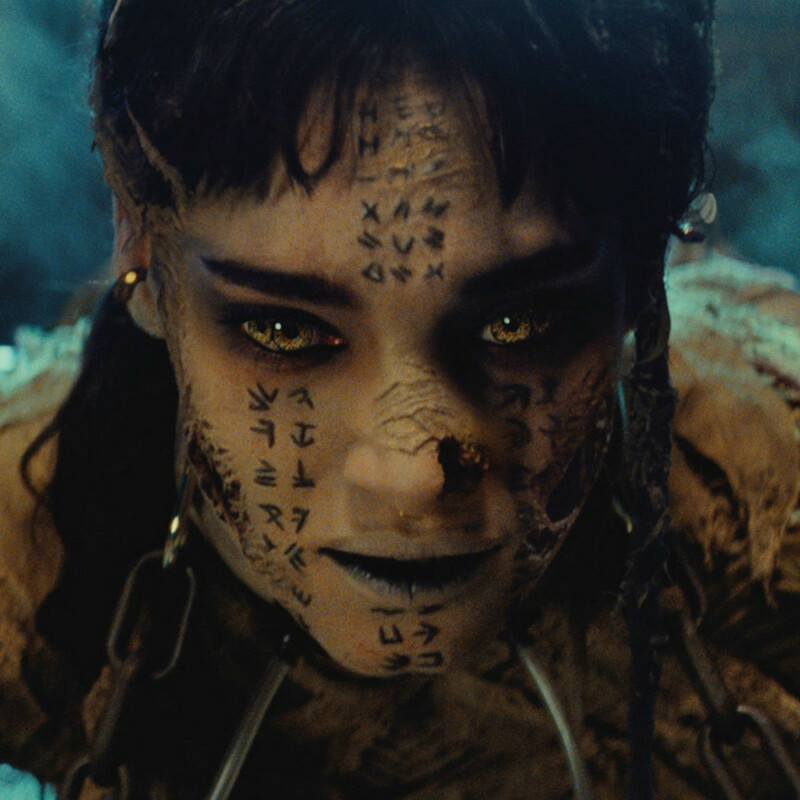 There's very little that isn't rousing in The Mummy. The action sequences, particularly the plane crash and an attack by corpses risen from the dead by Ahmanet, are intense and inventive. 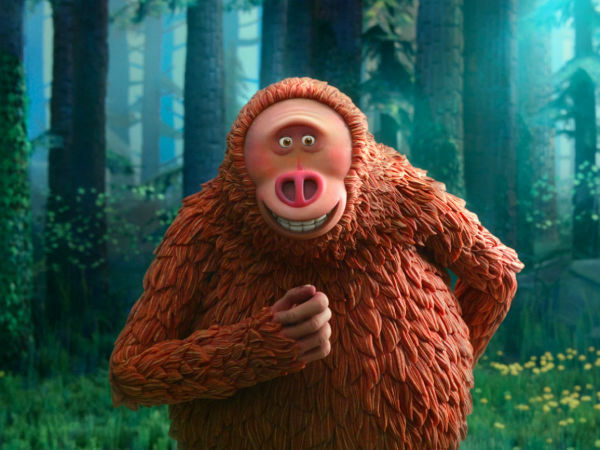 Though far from a comedy, the film's use of humor is effective, dishing it out in fun ways, especially through Johnson's character. 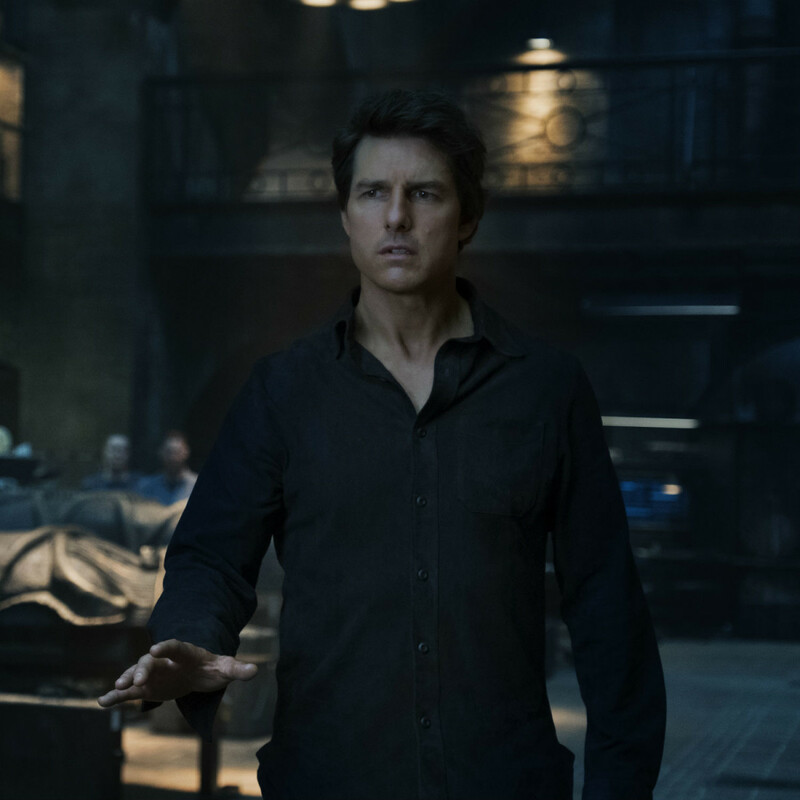 If you were to look strictly as his age — 55 — you'd wonder how much longer Cruise can keep up this act of being a major action star. But one glance at his seemingly ageless face and toned body show that he has what it takes to keep bringing the heat for at least 10 more years, if not longer. 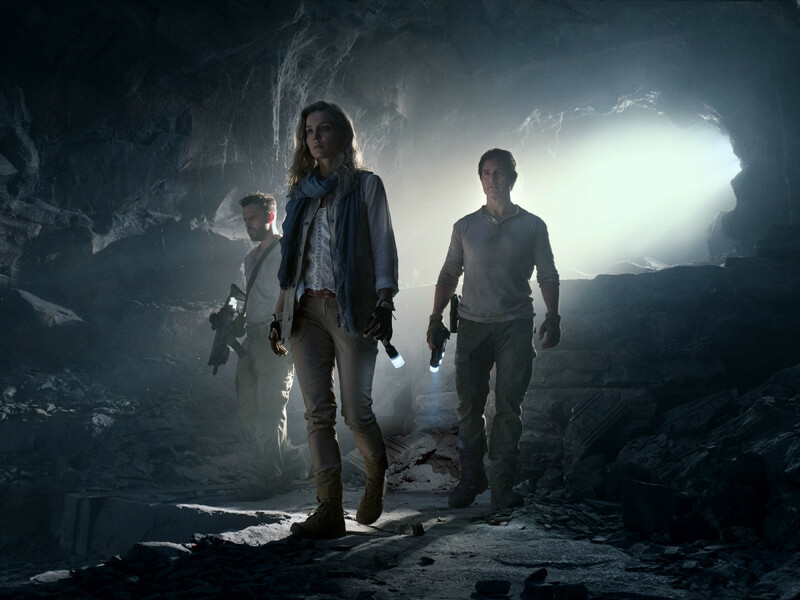 The Mummy is the ideal start for a new franchise for Universal. If the makers of future installments take as much care with their movies as they did here, moviegoers will be in for a treat.